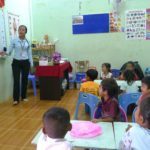 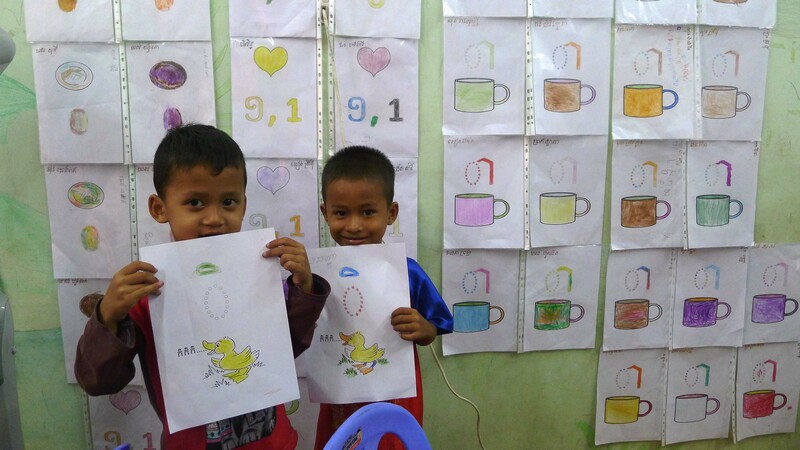 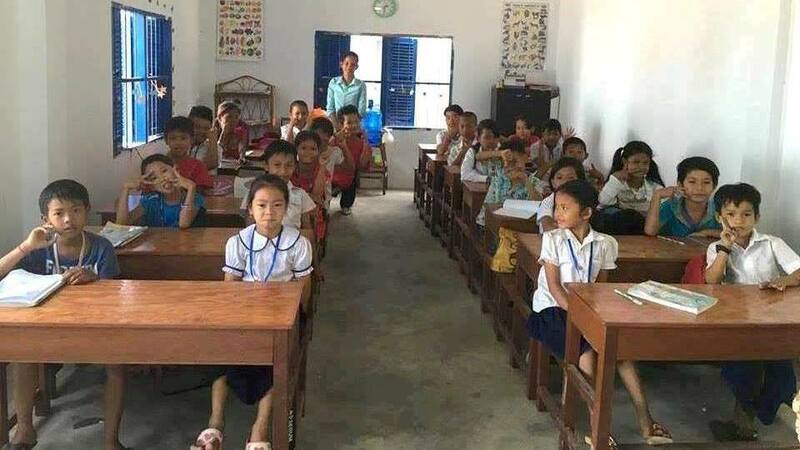 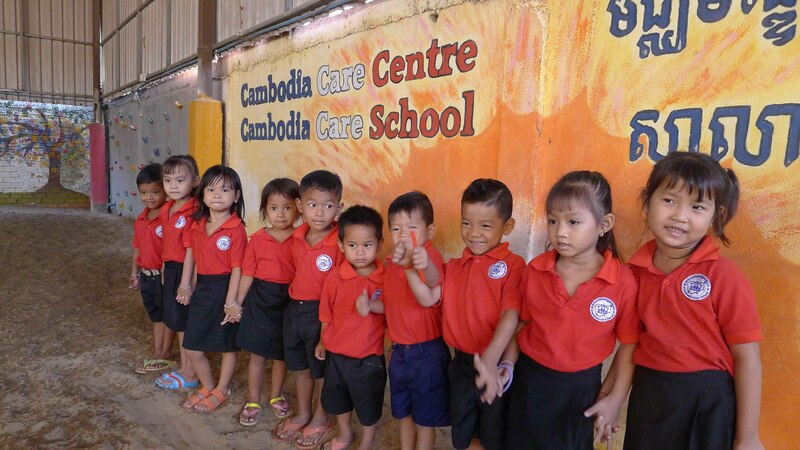 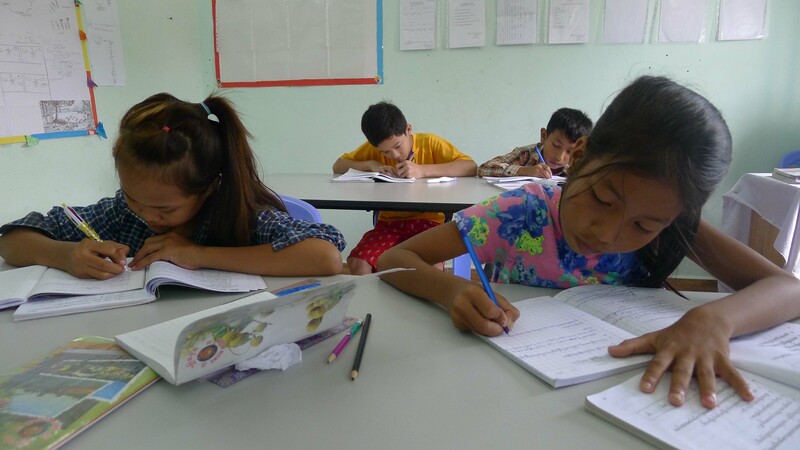 Cambodia Care School provides free high quality education to the poor and needy children. 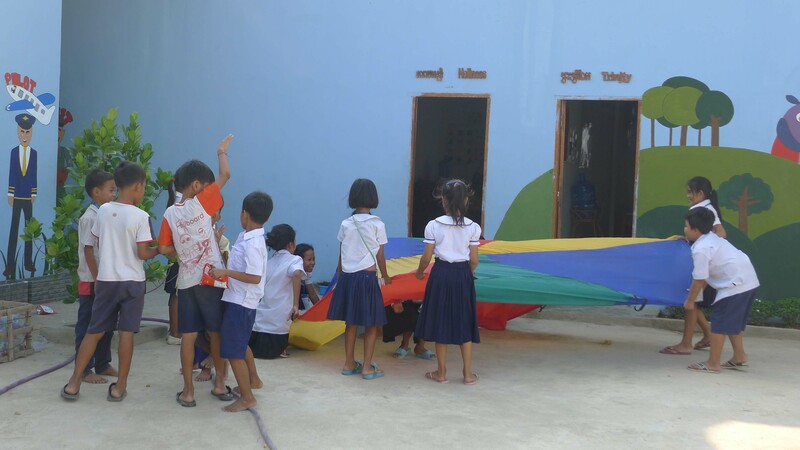 Cambodia Care School has been approved and recognized by the Cambodian Ministry of Education. 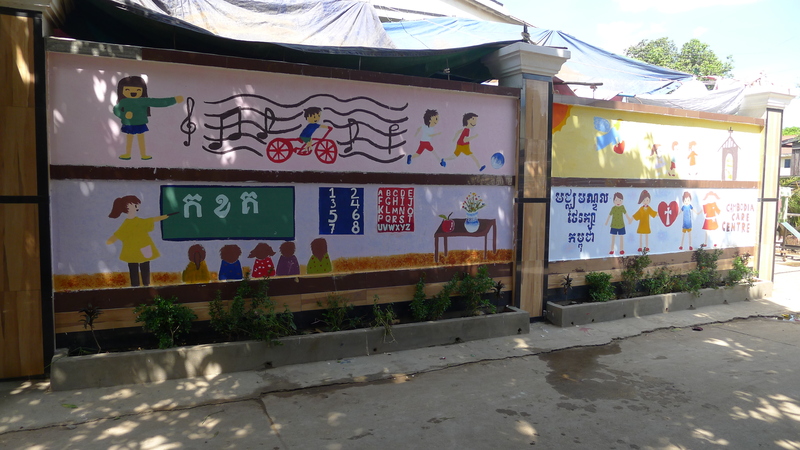 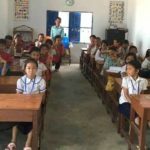 The school uses the Cambodian School National Curriculum. 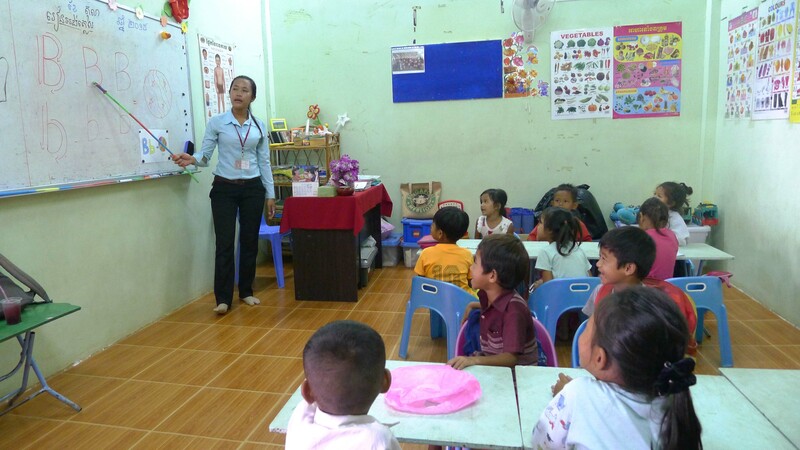 Currently we run pre-school and primary classes. 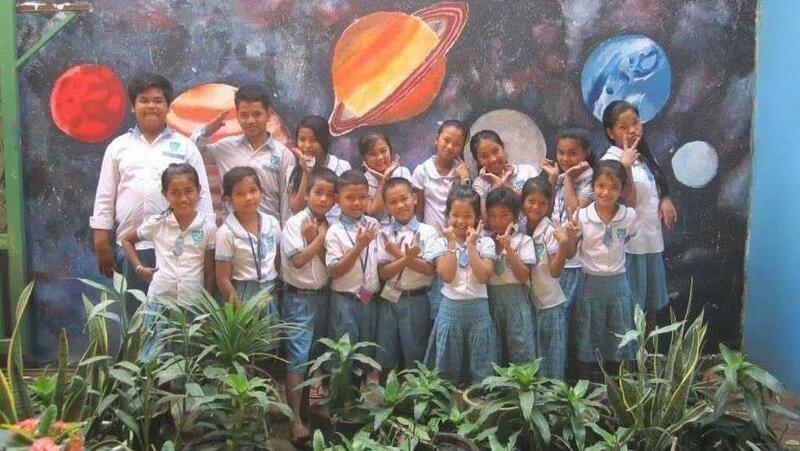 Beside the academic curriculum we also inculcate Godly values and character development. 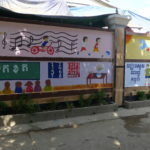 In addition we also provide English and Computer Skills training. 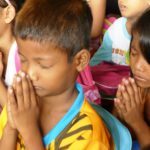 We pray and believe that our students will grow up to become future citizens who will have a positive effect on their community and their country. 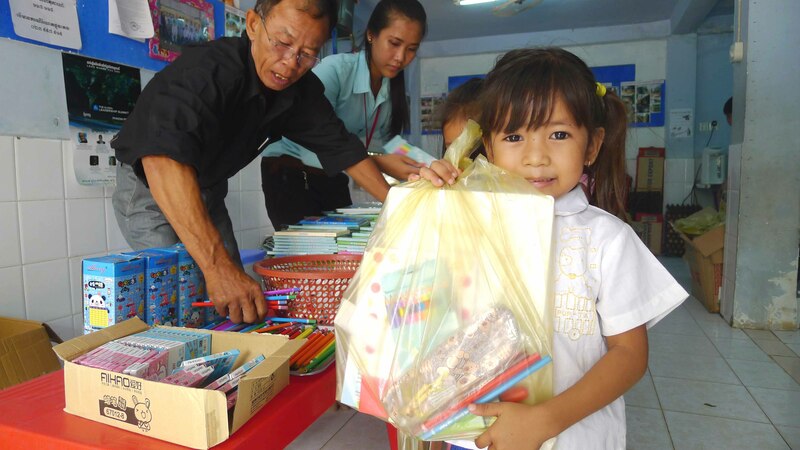 Train up a child in the way he should go, And when he is old he will not depart from it (Proverbs 22:6). 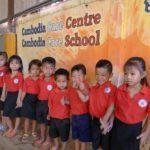 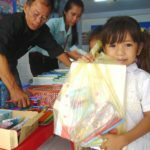 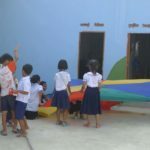 The Kindergarten/Preschool program at Cambodia Care Centre is designed to provides children from three to six years old a foundation for learning in all areas of child development; social/emotional, physical, cognitive, and language development that will help children succeed in elementary school. 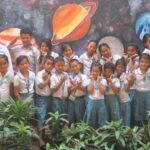 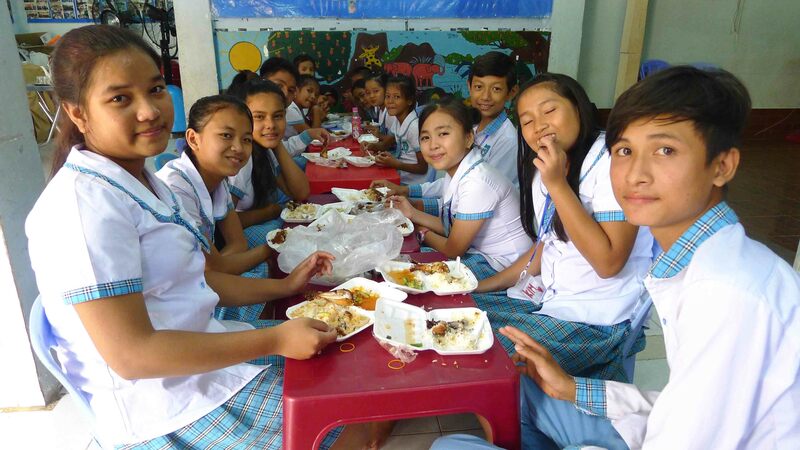 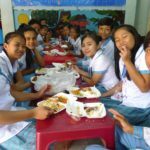 We sponsor a few children to study at Beltei International School. 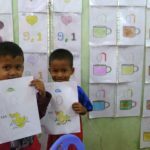 These children are specifically sponsored by individuals who have made a long term commitment to see the children complete their education.